Abdelali Hamieddine is a professor of political science and constitutional law at the University of Mohammed V in Rabat, Morocco. He is a parliamentary member of the House of Councilors and Chairman of the Education, Cultural, and Social Affairs Committee of Advisors. 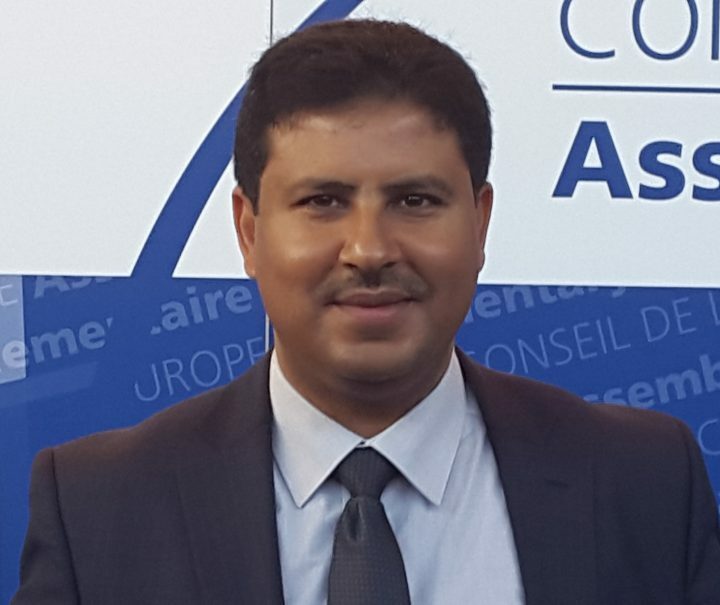 Hamieddine has been a member of the General Secretariat of the Justice and Development Party since 2008 and was the General Rapporteur of the Commission on the National Dialogue on Civil Society from March 2013 to May 2014.